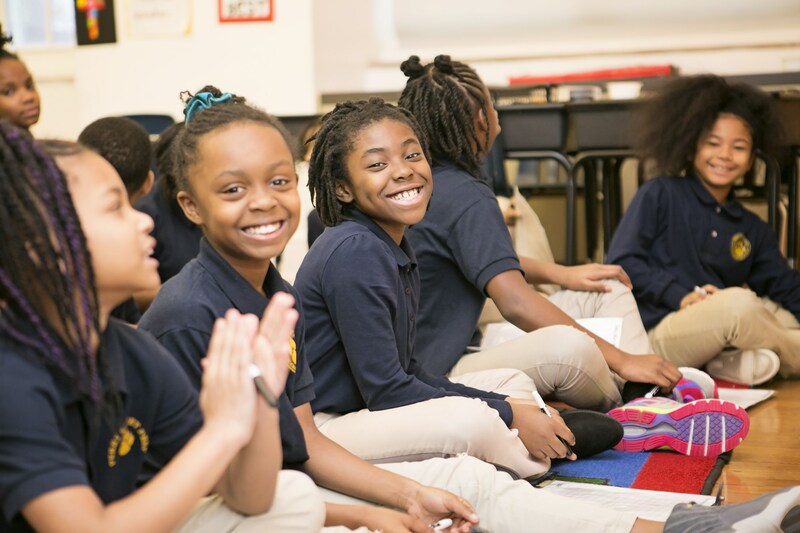 Mission: Perry Street Prep is a community of diverse learners that builds relationships with families and empowers students to be college-ready and to thrive in a global society. Vision: Our philosophy is centered on the belief that every child deserves the right to a high quality education that prepares them for unlimited global opportunities. History: Our school was founded as Hyde Leadership Public Charter School by Joseph W. Gauld of Hyde Schools in 1999. We were one of the first charter schools to open in the District and have grown to be one of the largest. Our Board decided to end our affiliation with the Hyde Foundation in April 2011. The DC Public Charter School Board approved our new name, amended charter and new mission on June 27, 2011. Effective July 1, 2011, we became Perry Street Preparatory Public Charter School. 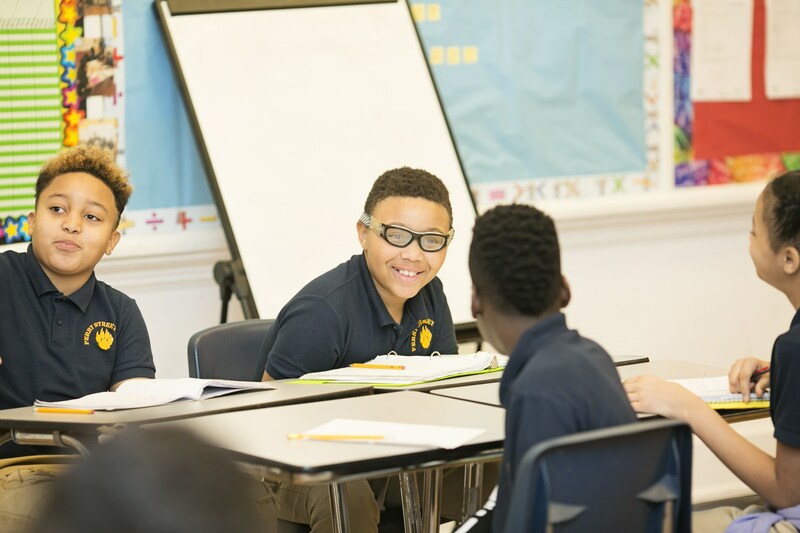 College Preparatory: Perry Street Prep uses rigorous academic instruction, a safe and secure learning environment and strong family relationships to empower our students to be ready to enter college, ready to succeed in college and ready to thrive in a global society. Our goal is to provide every student, PreK-8th grade, with the knowledge, the abilities, the attitudes and the support they will need to succeed in college and beyond. Early Childhood: AppleTree has partnered with Perry Street Prep to provide an engaging and structured introduction to school for three and four year olds by operating Pre-School and Pre-Kindergarten classrooms at Perry Street Prep. Apple Tree at Perry Street opened in August of 2015 and currently serves 87 students across four classrooms. 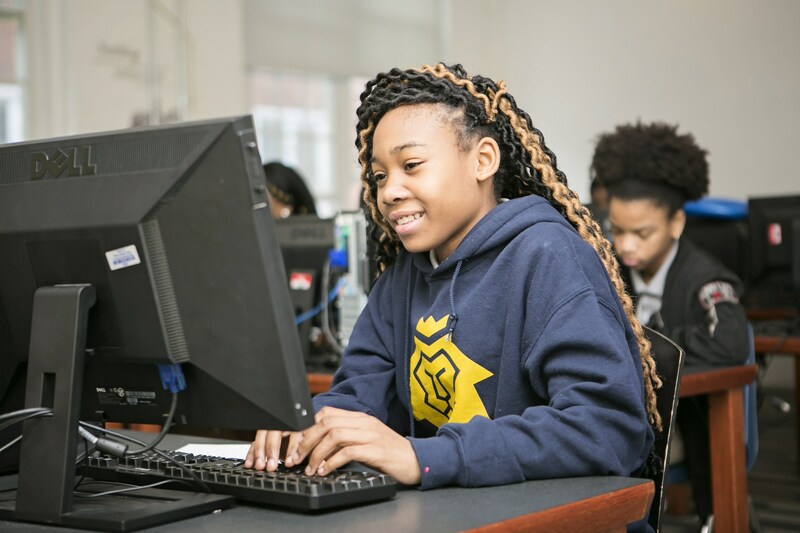 Accreditation: Perry Street Prep is pursuing accreditation by the Middle States Association of Colleges and Schools, the same organization that previously accredited Hyde Leadership Public Charter School.